When a four-year-old Lucrecia Zappi left Argentina on a cruise, she did not know if she would ever come back. It was 1976, and fearing the military dictatorship that had been established in the country that year, her parents decided to use their so-called vacation cruse to start anew in Brazil, which was also under military rule. There, she discovered and explored a different layer to her identity. The daughter of a Brazilian mother and an Argentine father, Zappi was born in Buenos Aires, raised in São Paulo and later lived in Mexico City, Amsterdam and, currently, New York City. Now a prominent Latin American writer and journalist, she has served as a reporter for Folha de São Paulo, Brazil’s biggest newspaper, and published her literary work internationally in Portuguese and Spanish. 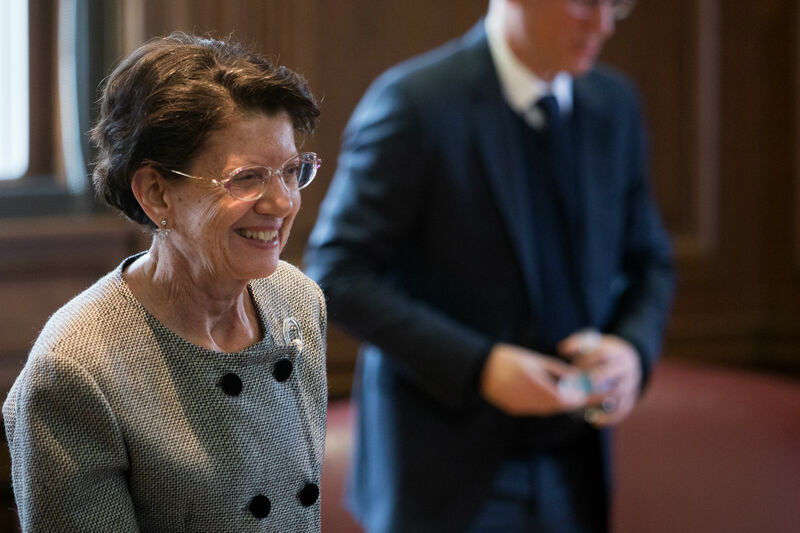 Zappi’s rich multicultural background led her to speak as a panelist on the Literature, Translation, Cosmopolitanism discussion on April 17, one of the Brazilian Literary Spring events at Northwestern University. 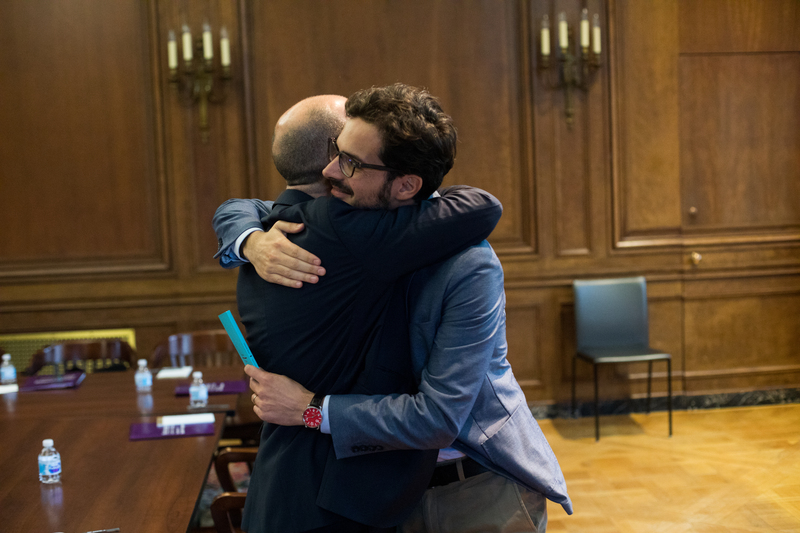 For two hours, Zappi and Brazilian diplomat and writer Alexandre Vidal Porto discussed the role language and translation play in their country’s literary scene to an audience of more than 30 people – most of them students in the Spanish and Portuguese programs. The event is part of the Brazilian Literary Spring, an annual international festival that celebrates Brazilian literature and authors. Born in 2014 as a local project at the Université of Paris-Sorbonne, the event soon spread out to other European countries, including Spain, Italy and Portugal. Now in its fifth year, it is hosted for the first time in the Americas, with corresponding events in France, Belgium, Luxembourg and Germany. Main organizers César Braga-Pinto, Northwestern Chair of the Department of Spanish and Portuguese, and Leonardo Tonus, an adjunct professor of Brazilian Studies at the Université Paris-Sorbonne and founder of the Brazilian Literary Spring, were responsible for making Northwestern University the major host in the country. 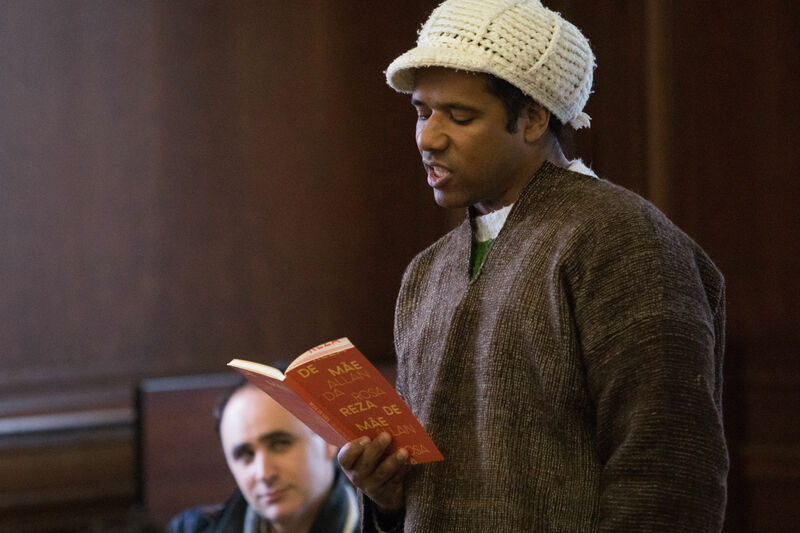 Along with the events that happened on campus, Brown University, Ohio State University, Arizona State University and the University of New Mexico acted as co-hosts to more than 15 writers from different regions of Brazil in April and May. Altogether, the global festival featured more than 50 Brazilian artists across its European and American events. With nearly 100 Brazilian students currently enrolled, the seventh most represented country at the University, Northwestern has seen an increase in the number of Brazilian cultural events hosted on campus. 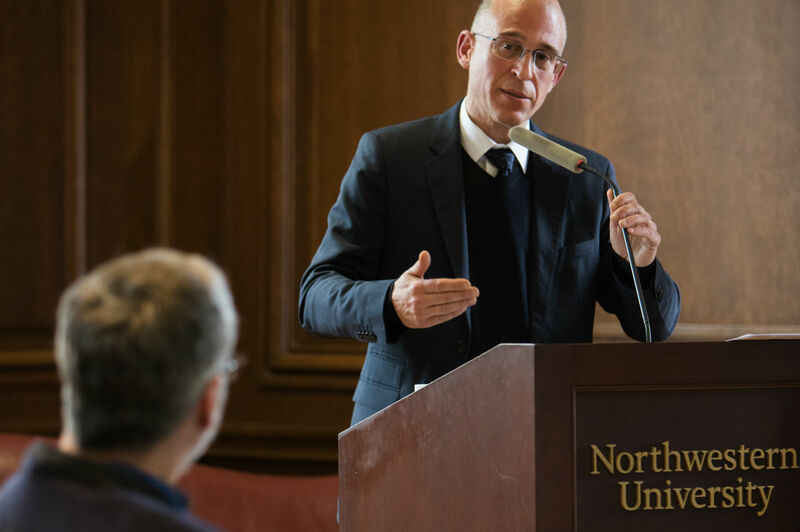 In addition to the Literary Spring, events such as the Brazilian Film Series Chicago took place in Evanston in the past year, enhancing the collaboration between the University and international organizations and helping to develop a more global campus. Braga-Pinto believes initiatives such as the Literary Spring not only strengthen the relationships within the Brazilian community on campus, but also expose students enrolled in the Portuguese program to an array of Portuguese-speaking artists. 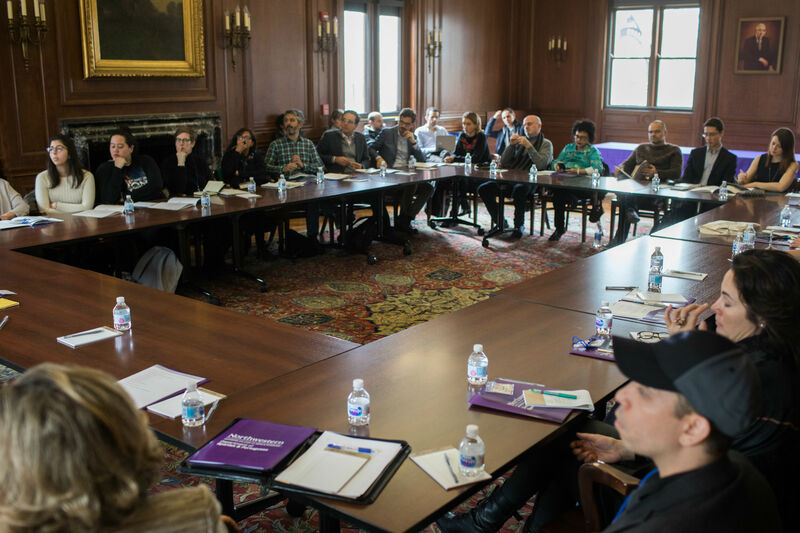 For Cintia Vezzani, a Brazilian graduate student in the Department of Spanish and Portuguese who moderated the Women Writers in Brazil panel, the Brazilian Literary Spring is not only an event, but a movement that starts at Northwestern. 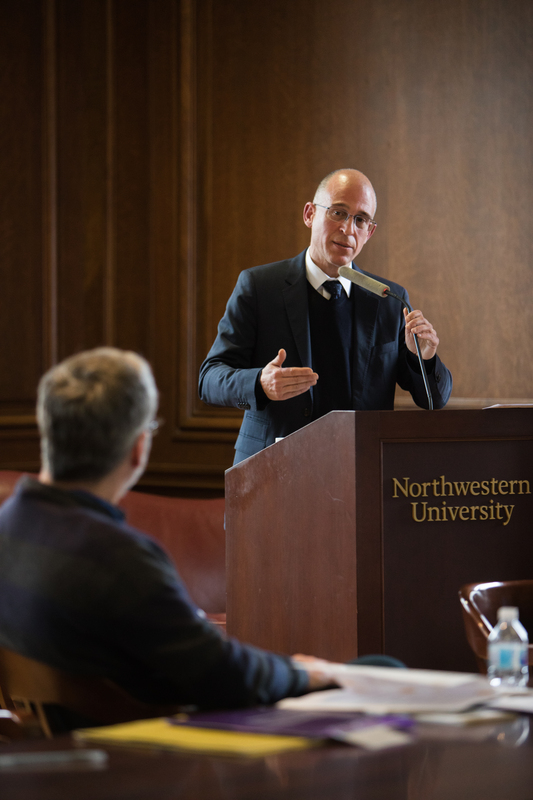 In order to impact even more members of the Northwestern community, events were also conducted in Spanish and English. 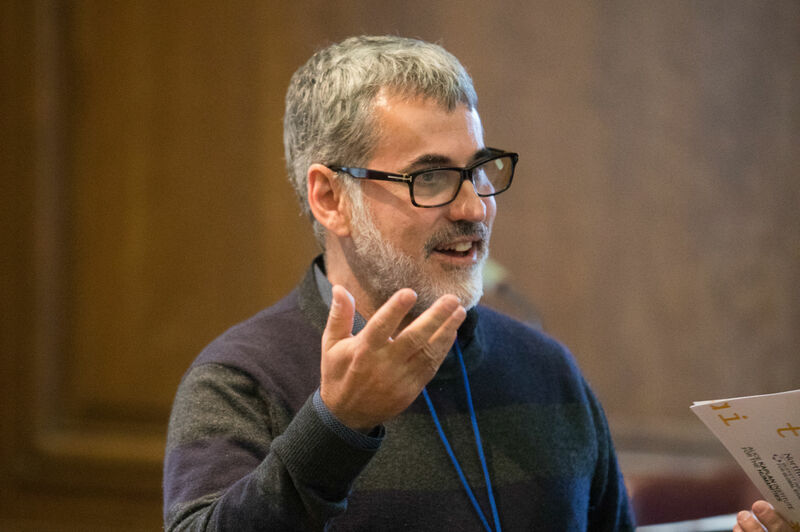 The goal, according to Braga-Pinto, was to make the Literary Spring more accessible to students who do not speak Portuguese. Now, the Department of Spanish and Portuguese prepares to expand its partnership with the Brazilian Literary Spring. In 2019, an anthology of texts by all of the 15 invited artists will be released. In the molds of previous Brazilian Literary Spring anthologies, such as “Writing Berlin” and “Listening to Lisbon,” “Navigating Chicago” will be published first in Portuguese and then in English, according to Braga-Pinto. 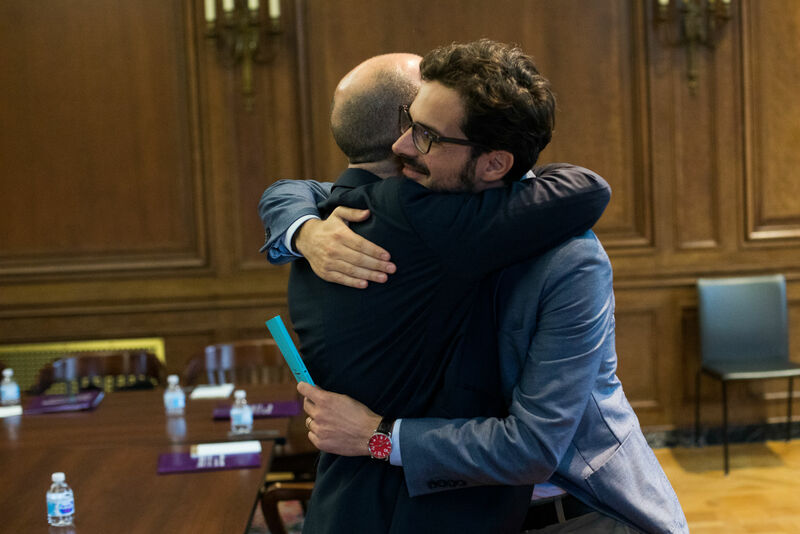 “The natural outcome is that we put into practice this powerful partnership that was born here at Northwestern,” he said.